BuzzFeed is reporting that President Trump directed his former lawyer Michael Cohen to lie about his Trump Tower project in Moscow. If true, it could be "the most serious threat" to Trump's presidency, according to Rep. David Cicilline (D-RI), who reacted to the news on CNN Friday. He, along with Rep. Ted Lieu (D-CA), concluded that BuzzFeed has proven the president is guilty of obstruction of justice. He added that we now "don't even have to wonder if it's an impeachable offense." If the President directed Cohen to lie to Congress, that is obstruction of justice. Period. Full stop. Based on the Buzzfeed report and numerous other articles showing @realDonaldTrump committed Obstruction of Justice and other possible felonies, it is time for the House Judiciary Committee to start holding hearings to establish a record of whether @POTUS committed high crimes. Given the seriousness of the allegation, the congressmen demanded he and his colleagues are given a chance to investigate. However, when asked by CNN's John Berman if he has evidence to prove Trump told Cohen to lie, Cicilline said "we've all seen the conduct of the president." Berman noted that wasn't an answer and asked again, did he actually see the evidence? 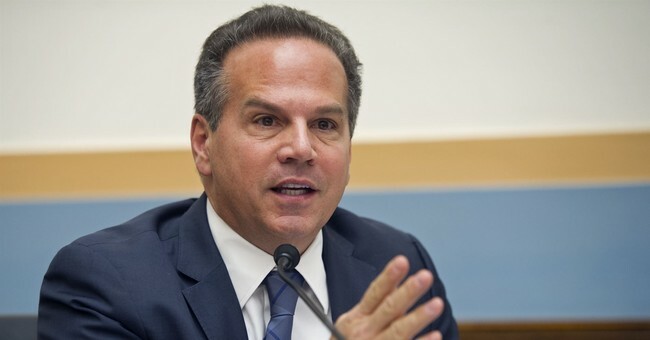 "I have not seen the evidence referenced in that article," Cicilline admitted. While the report has yet to be confirmed or corroborated, one of the authors of the BuzzFeed report, Anthony Cormier, stood by his reporting on CNN Friday as "100 percent" truth.